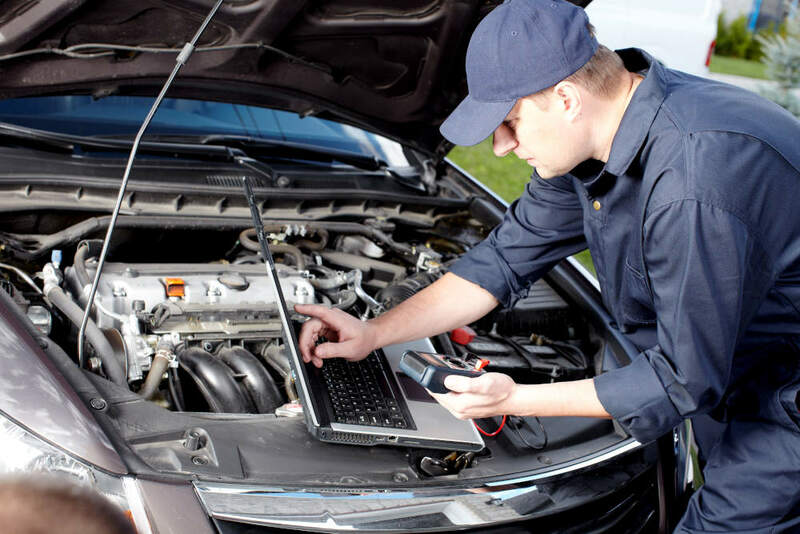 It is no secret that automobiles require routine maintenance, and sometimes even a little more to ensure your vehicle is in outstanding condition. When considering where to take your vehicle to be serviced, Road Runner Auto Care should be considered one of the top locations, providing complete and professional service to your vehicle, ranging in services from oil changes to engine repair. 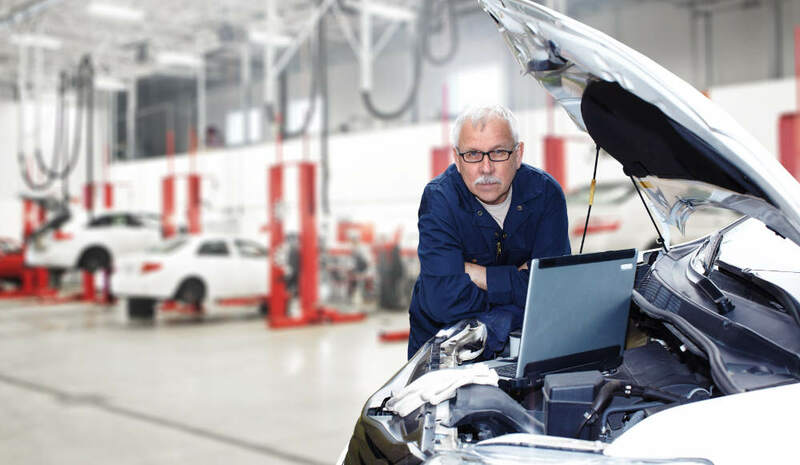 These trained professionals adhere to the highest automobile certification standards and provide incredible care and knowledge when servicing your vehicle. 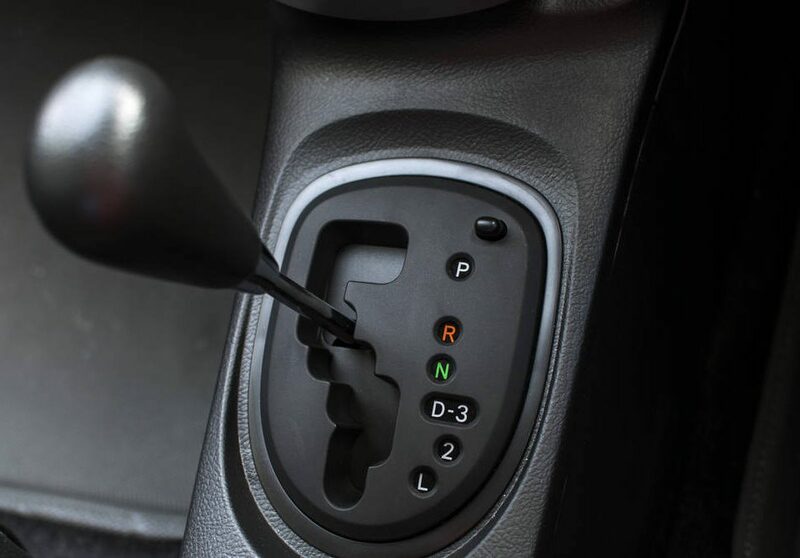 One of the most routine principles of vehicle ownership is changing the oil at routine intervals to ensure maximum engine life and performance. 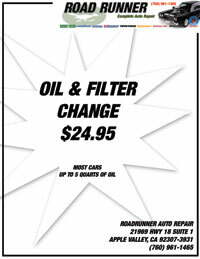 At Road Runner Auto Care, these professionals work efficiently, knowing the correct kind and amount of oil needed. Never guess again; Road Runner Auto Care has you covered. Another typical service associated with routine vehicle maintenance is a tune up, or replacing spark plugs in your engine to maintain emissions and fuel efficiency. Don’t let maintenance go unchecked- Road Runner Auto Care will keep your vehicle at maximum efficiency. 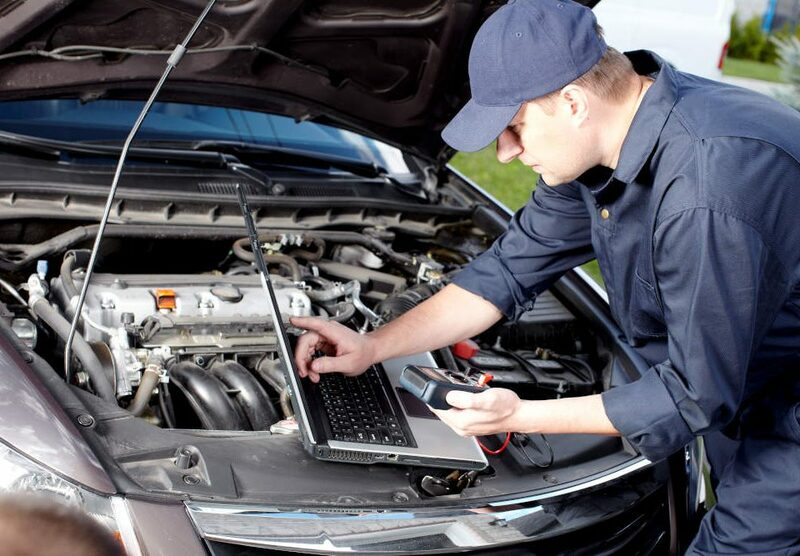 When considering where to go for more intense vehicle repair, such as from a breakdown or accident, Road Runner Auto Care also offers services such as fuel system repair, engine electrical diagnostics, engine rebuilding, and also cooling system repair. These highly trained professionals work with the utmost care and quality on your vehicle to get you back on the road. Another important service provided are fluid flushes for your vehicle, including transmission, brake, and power steering fluid. Other auto care services may advise you to flush these fluids more than needed, for the sake of profit. At Road Runner Auto Care, we adhere to vehicle manufacturer standards, providing you with appropriate and up to date vehicle care. 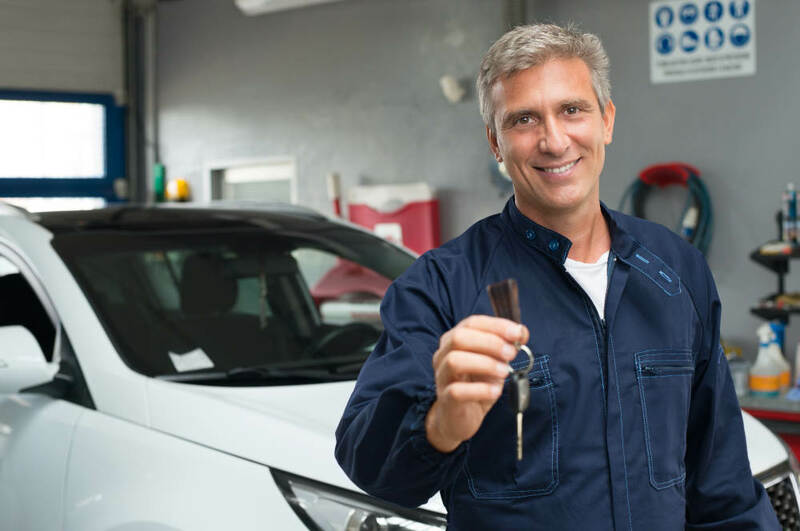 When determining where to take your vehicle for its next routine maintenance service or even repair, consider Road Runner Auto Care, trained and ready to keep your vehicle on the road for years to come.